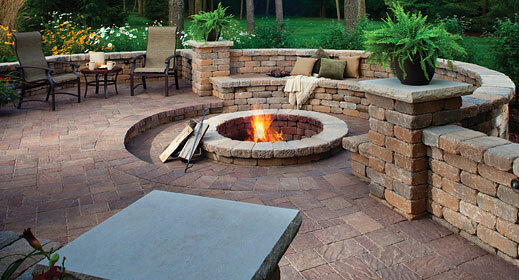 We at Superior Landscaping and Design, Inc. have been in this industry for over 25 years now. Serving clients in and around Panama City and Springfield has been a matter of pride and we also have many repeat clients coming in from Callaway and Lynn Haven. 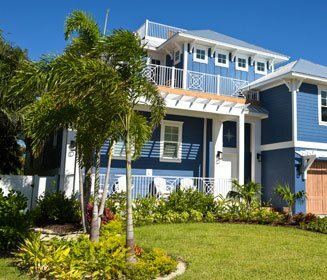 Our experts have successfully completed projects in Destin, Niceville, and Fort Walton Beach over the decades. The foundation of any great landscape is unique & creative designs and plans. 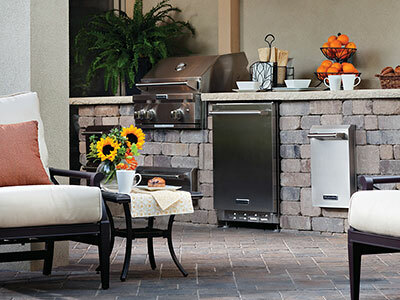 We design landscapes that are appealing, functional and durable. 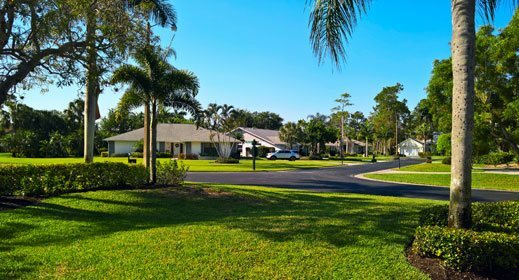 Whether you need small alterations to your yard or a complete redesign of your commercial property’s grounds, we are the professionals to call. Our services include start-to-end softscape and hardscape designing solutions. 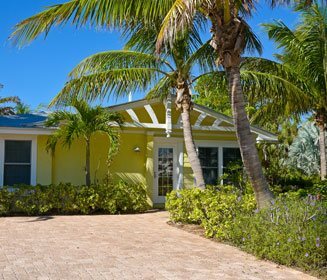 We work hard to make sure that your project is completed to your satisfaction. For any hardscape design services, feel free to contact Superior Landscaping and Design, Inc. and discuss your requirements with our in-house experts. You can contact us via this number 850-832-9922 or send us queries through this Contact Us form and we will respond shortly. Our company stands out from the rest because every design we create is one of a kind, the quality of work is unbeatable, and the custom service is top notch. If you are looking for unique, quality craftsmanship that stands by their product look no further. 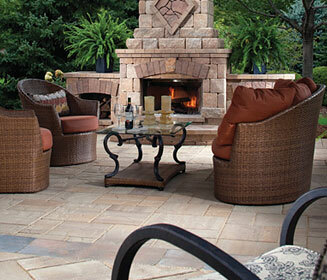 Superior Landscaping & Design Inc. is the company that can make your dream become a reality.